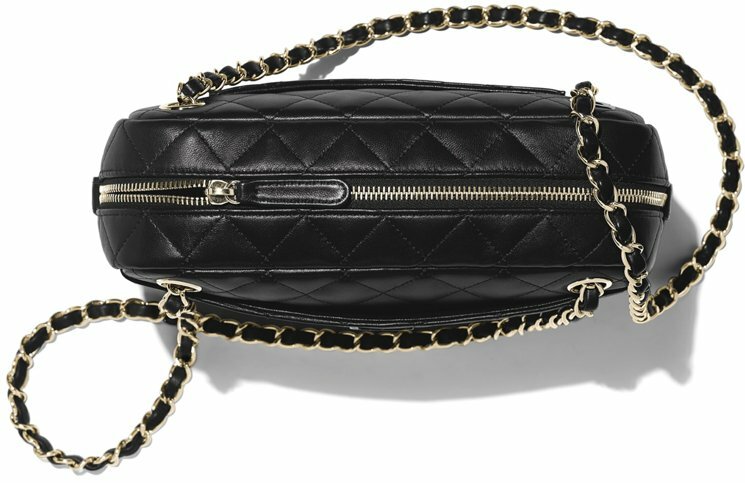 Do you know the price of the pre fall portobello bags ? Thanks! 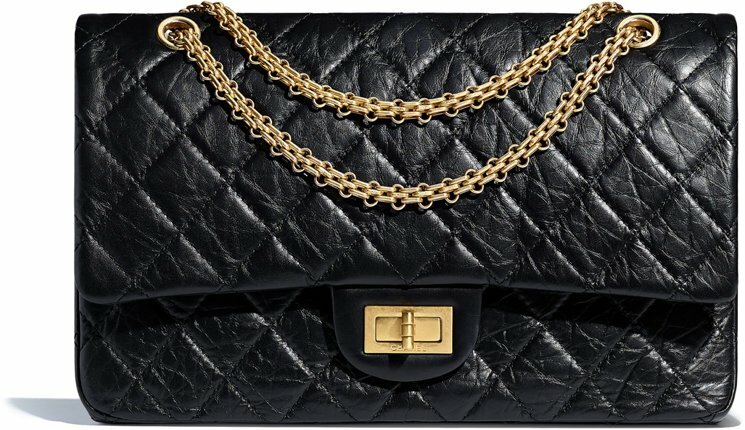 Hi Marcie, the portobello is $5,000 USD for the medium size. I really like the bag. Do you mean the portobello medium flap bag? 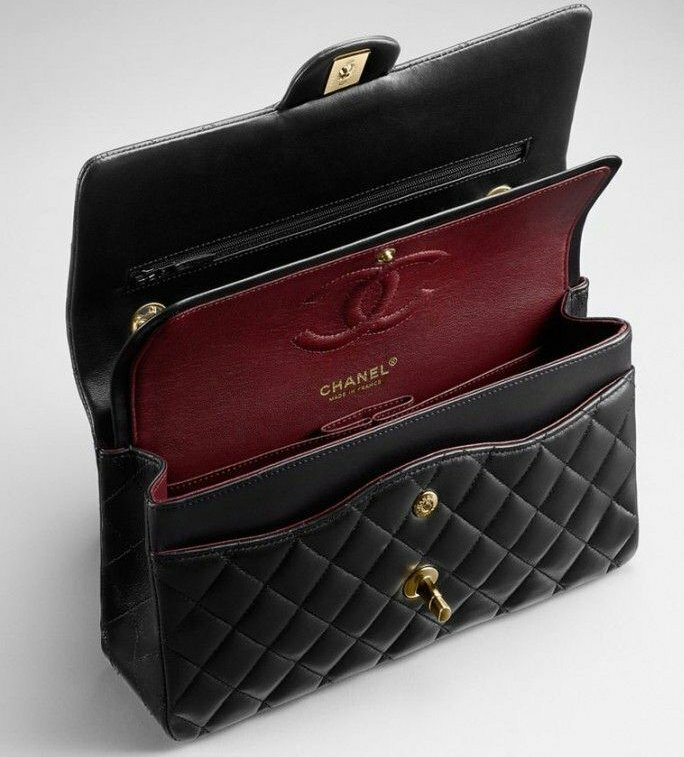 It comes with a zip right?like this bag too, would you know the price of this medium flap in Paris ? hi Marcie, no the tote. 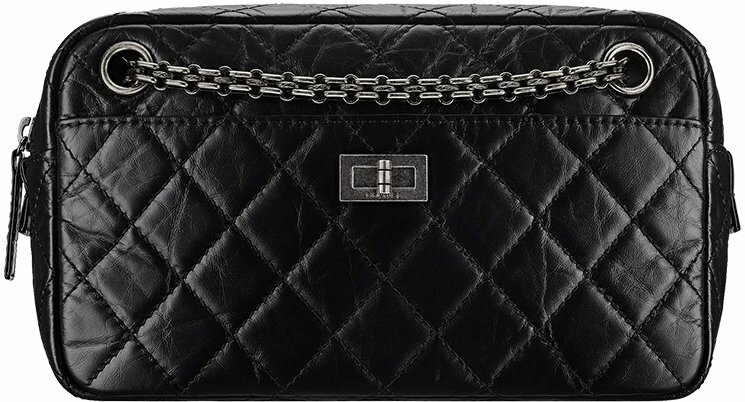 The portobello medium flap in around $3,000 USD, we can only guess it’s around €2,300. thanks a lot for your help Sassy! One more question, how much is the “grand shopping tote XL” in Spain? 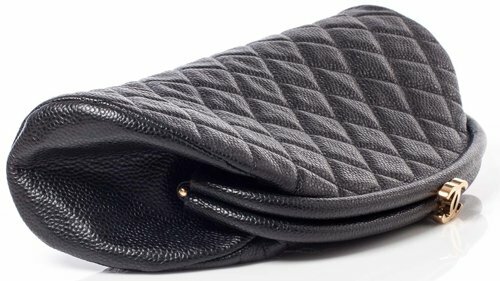 By the way, do anyone know the price of the “boy chanel flap wallet” and ” A50096 flap wallet in quilted lambskin/calfskin” in Europe? 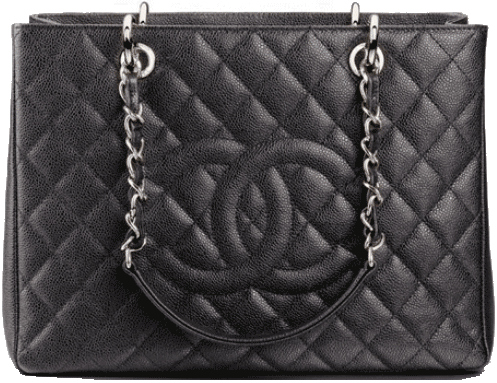 Hi Graceful, the Chanel GST XL is priced around €2,160 in Europe (Rare tote), hope you can find it. 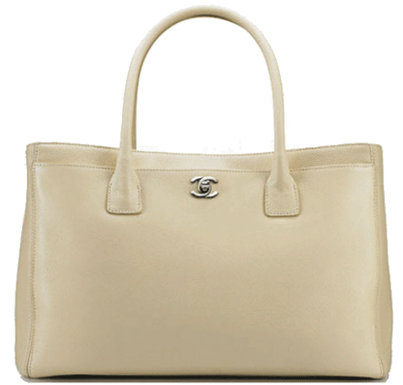 How much is the Biarritz large tote bag? Is it still available for sale in Paris or the rest of others Europe? Thanks! Hi JL, they are still available in Paris and Europe, we are not sure about the price of the large tote. 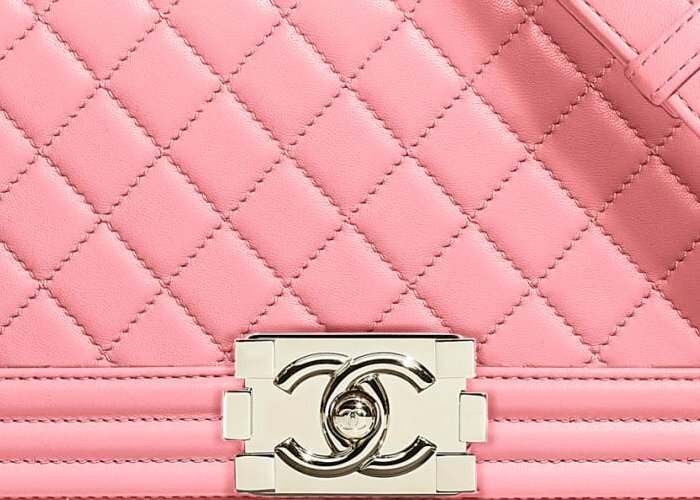 Quick question – does it matter what State you purchase your Chanel bag in? – thinking of how some States have higher State taxes than others. Are you allowed to claim the State tax back if you live in another State from the one you purchased it in or if you live in Canada or abroad? Lisa, the extra mini’s are from the pre-fall winter collection and they are in store now. Yes, they are available. Does anyone know how much the GST tote is at heathrow? or London stores. Hope this helps and keepp us updated! thank you. I’m not going until December so have a bit of waiting yet, can’t wait. This is a great site with the best up to date information. 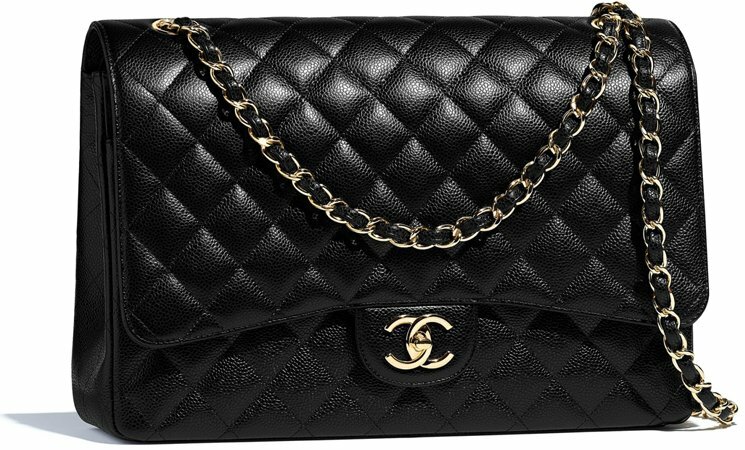 I am crossing my fingers for you, heard that Chanel will increase prices in December (SA’s are talking again). Remember to like our FB and subscribe to our weekly newsletter. Oh great! Just my luck I plan on getting the Gst so hopefully increase won’t be too much. Hi, I’m so glad to find out this blog. 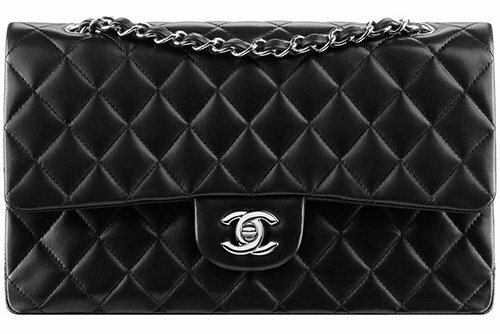 There will be a trip in Spain during September and plan to buy my first Chanel bag. I need some help to clarify my questions. 1.What is the size of the “MAXI grand shopping tote” and “grand shopping tote XL”? Are these two bags actually the same? 2.How much are these “MAXI grand shopping tote” and “grand shopping tote XL” in Euro? I will be visit Barcelona first and then go to Madrid. Is the MAXI GST hard to buy? Do I need to buy the MAXI GST in Barcelona first or end the trip in Madrid? Thank for your help in advance and really hope to hear your answers. The GST XL looks exactly like the normal version, but then taller. And they are rare gems and limited. If you like the MAXI GST, real name: GST XL, then I would buy it as soon as you find it. The price in Barcelona and Madrid are the same anyway. Hope this helps and keep us updated about your journey. Hi, which woc are you looking for? 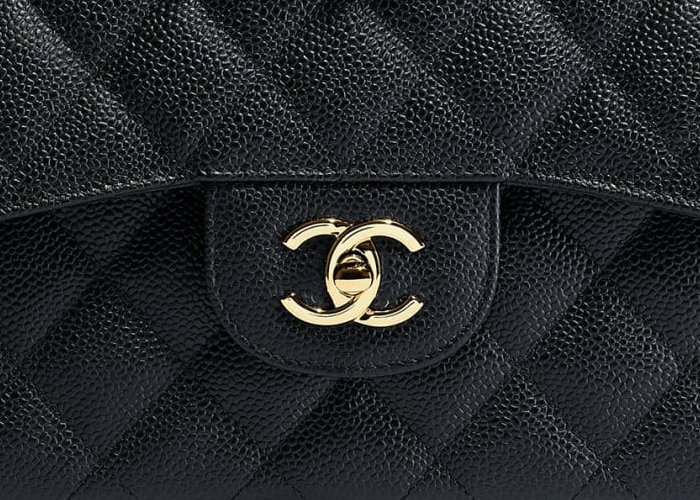 Looking for classic quilted caviar woc or the camella woc here in US.thanks! 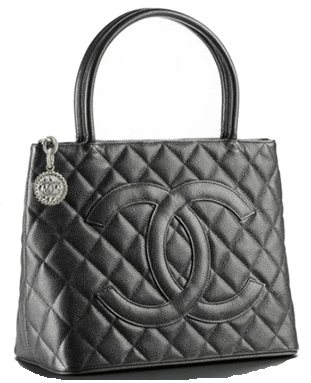 Hi Anonymous, the Chanel WOC classic quilted is priced at $1,775 USD and the WOC Camellia $1,750 USD. (Price from dec. 2012, but should be accurate because there are no price increase so far!). Keep us informed about your purchase. Hi, did you got the PST small or XL? 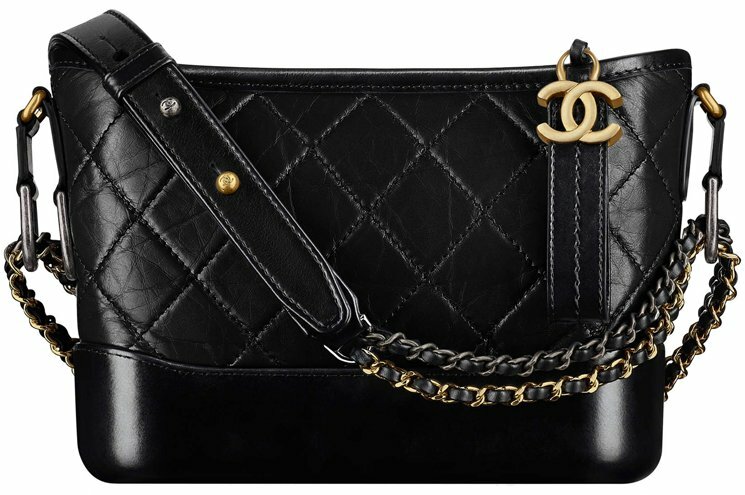 WOC and the extra mini classic flap bags are both gorgeous, very difficult decision. 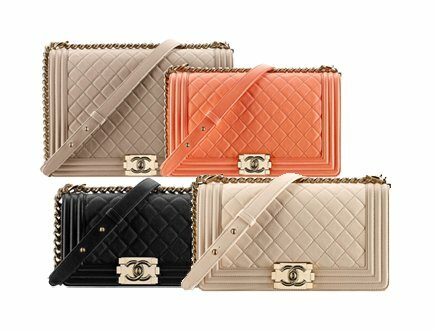 I would see what Chanel boutique has in stock and then pick the one you like the most. I find the extra mini/mini more popular. How much is the jumbo flap bag? 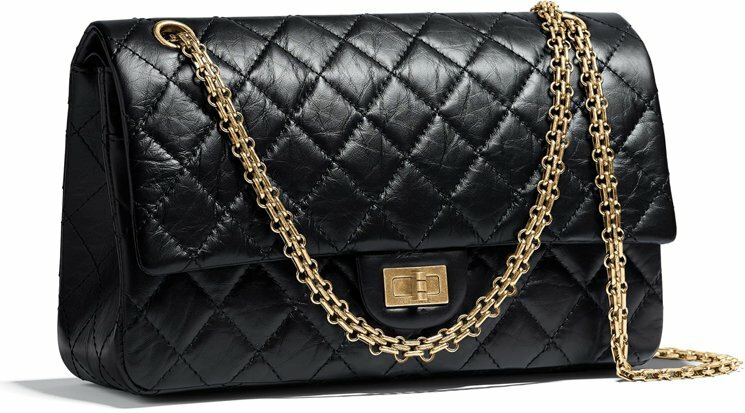 Hi, where can I buy Chanel Mini Classic Flap Bag (Caviar with gold chain)? 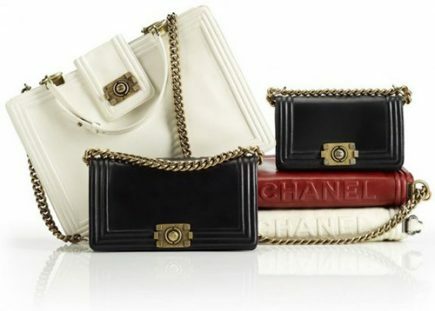 You can get them at your local Chanel boutique, where are you from? Hi, Can i get it in any London or Paris? Yes, check out the pre-fall winter 2013 collection that we just released. Is included the mini flap. Do the WOC come in beige? Or any colour other than black? I would appreciate your reply. Hi Donna, they come in all kinds of colors, it depends which woc you are looking for. Lambskin blue, patent yellow, patent blue, orange, red, pink, black. 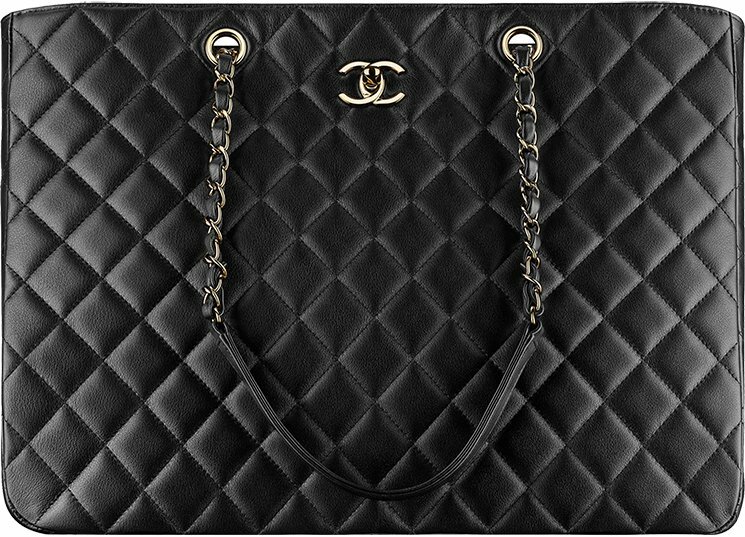 Thank you , Alex .I am eyeing on the WOC classic quilted in caviar. Do you know how many colors they come in? The WOC classic quilt is a brilliant choice, it comes in ocean blue, patent, yellow, red, pink and beige. 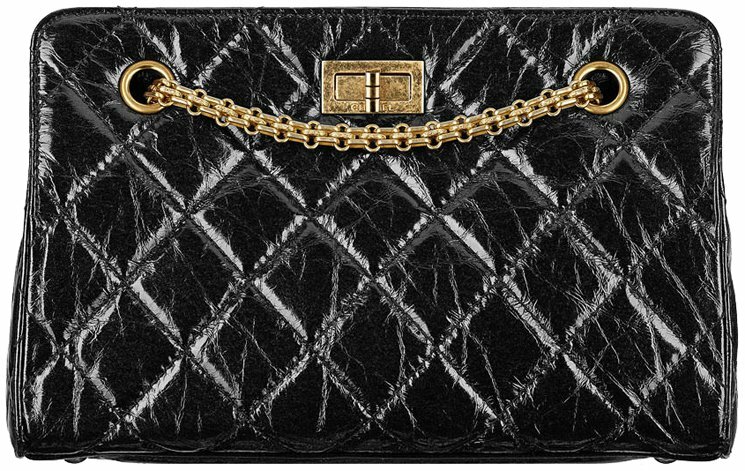 They come in different skin: calfskin, lambskin, caviar, distressed, washed lamb. Hi! I’m going to New York this fall (october). 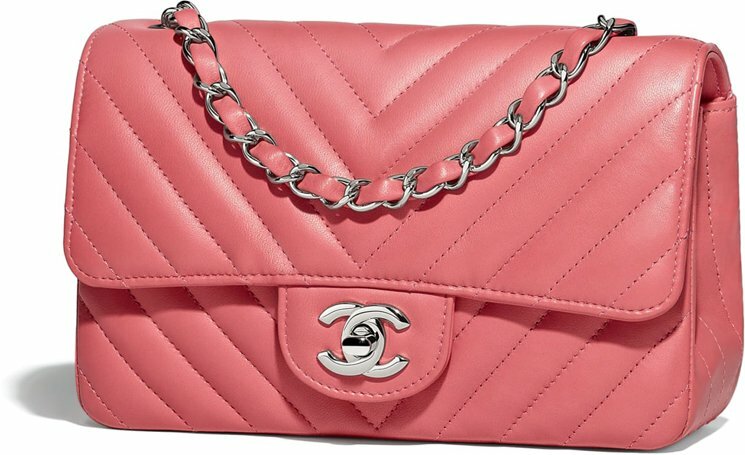 I really want to buy a Chanel bag, either a medium boy(patent calfskin) or a medium classic flap (quilted lambskin).. 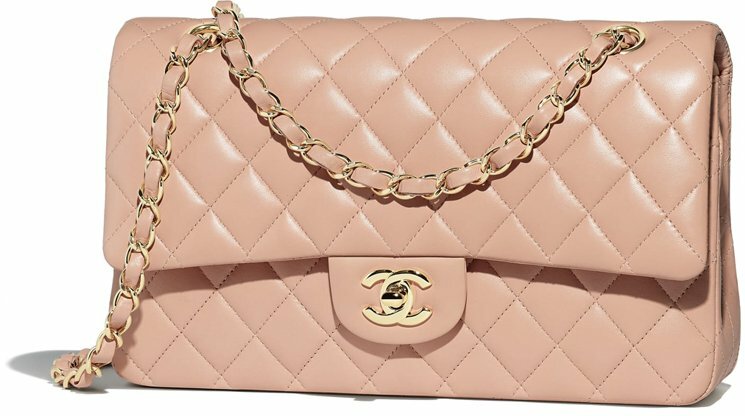 This will be my first Chanel, so I have some questions for you. 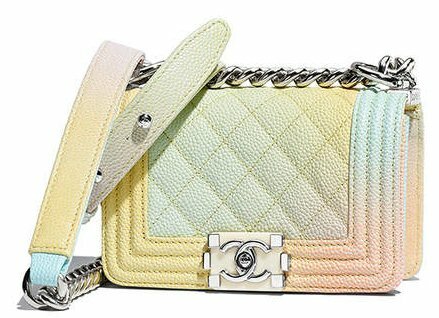 Which colors can you get in these two bags and what are the prices? Do I need to pre-order? Is there any differences between the stores in New York? Thanks. medium classic flap? you mean the classic flap collection? Not the boy bags right? Yes! I have not decided yet if i want a boy bag or the classic flap. – Quilted: blue, brown, black. You can never expect what to get until you ask the SA. The boy bags are very hot, we often hear that they are out-of-stock. There are no differences in stores in NY in terms of qualities. So you think it’s easier to get a classic flap bag in caviar/lambskin/calfskin than one boy bag then? Thank you so much for the help, I will keep you guys updated 🙂 ! do you know why there I such a big difference in the price from the classic flap mini to the small? the price jump is so much smaller from the small-medium-large etc… is the above price correct? 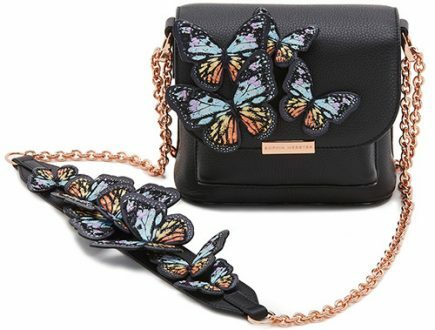 I was going to get the classic mini flap, but was considering getting the small if the price difference was only 500/600 like the others but it seams to be more like 1,000+???? Hi CM, the prices are updated. There is a great difference between the extra mini/mini and small. 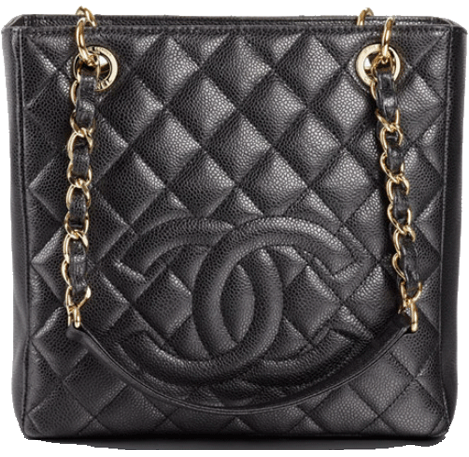 The mini’s can be compared to Chanel WOC, small and limited space. 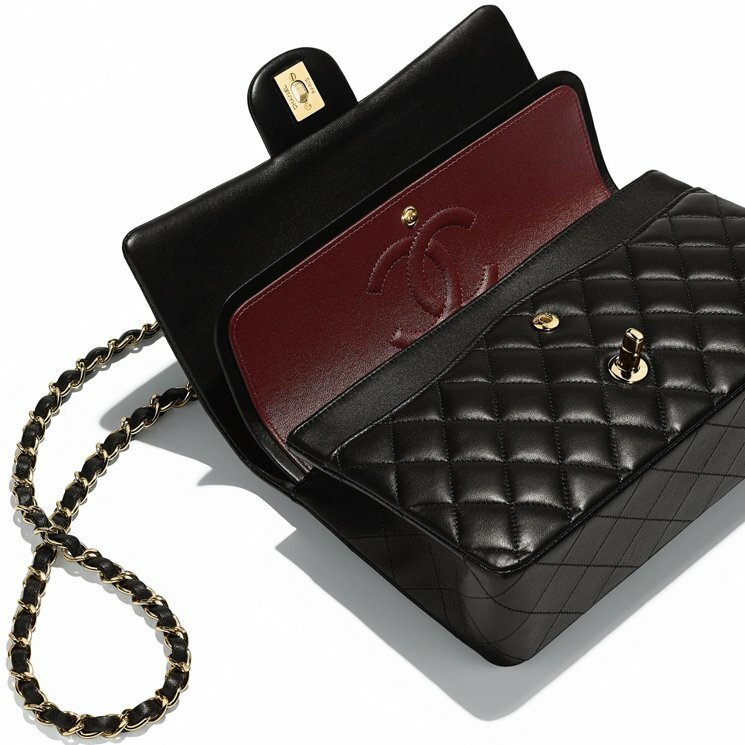 The Chanel classic flap in small has the same style like the classic flap, medium/large/jumbo… and thus more expensive. 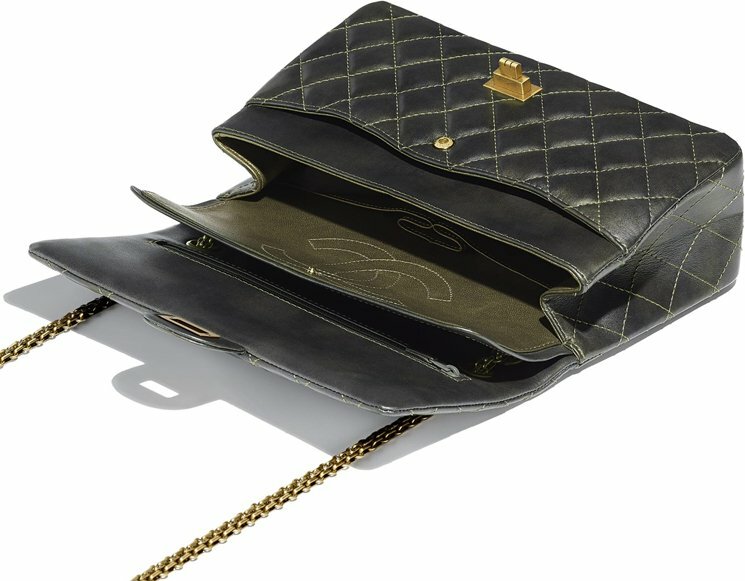 You might want to check out our newest post, Chanel new clutch bag too. Do you happen to know the prices for the various WOC? 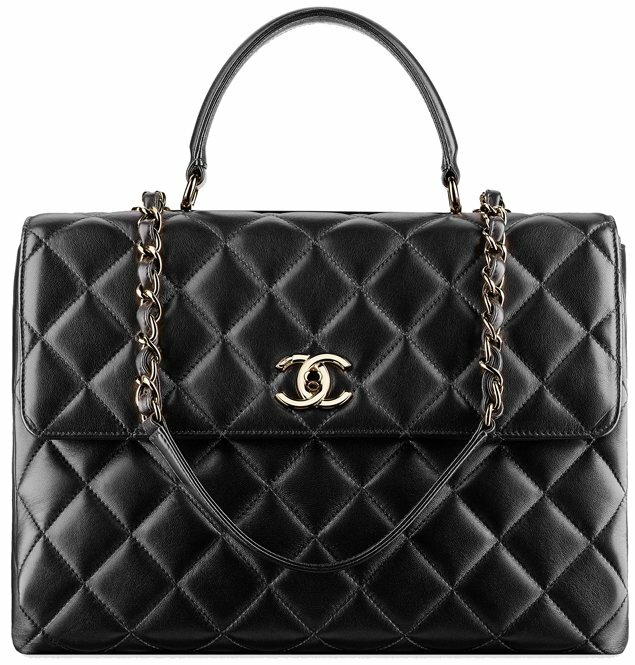 I am looking for a classic one in caviar leather. The WOCs are all around €1,200. You need the prices in euro right? I’m so glad to stumble to your blog. 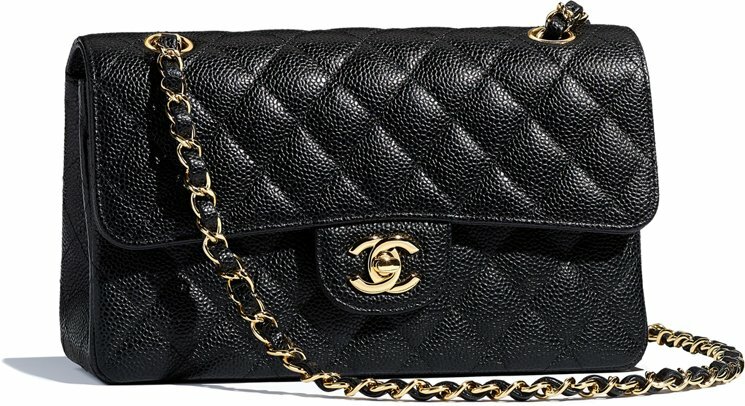 Am about to buy my 1st Chanel bag and need some help here. 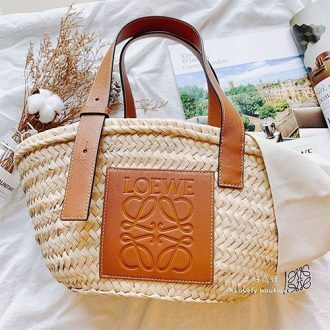 What is the size of the Petite Shopping Tote in XL? Compared to GST, is the PST in XL lighter? Are Lambskins Totes generally lighter than Caviar Totes? 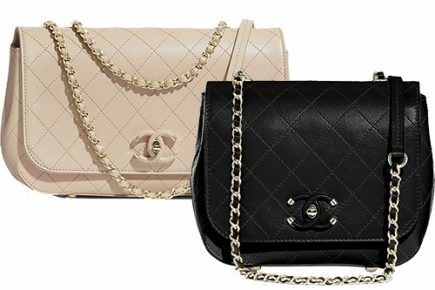 Given a choice, which WOC do you think is worth buying, camellia, patent leather or lambskin. Really hope to hear your views and opinions. PST XL is around 30cm (W) x 30cm (H) x 10cm (D). From experience I felt the PST XL was lighter. 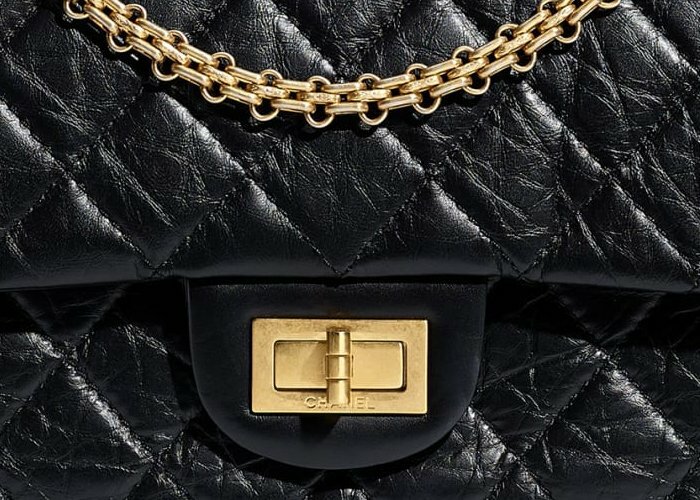 Lambskin are lighter than caviar, the skin is also smoother. Caviar are rough materials, making it heavier. 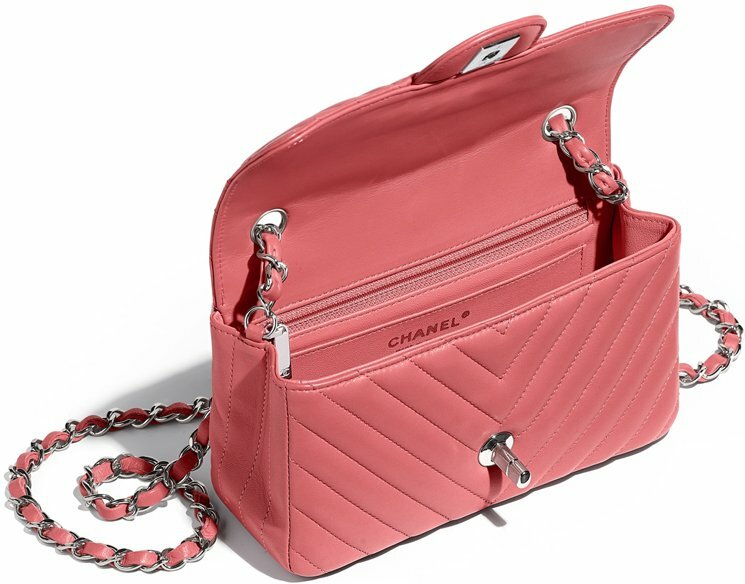 Camellia is a very cute bag and a soft skin is the perfect match. I would say lambskin. Which color do you have in mind? Awesome! I’ve made up my mind on which one to choose :-). My only wish is it will be available at the Paris store. 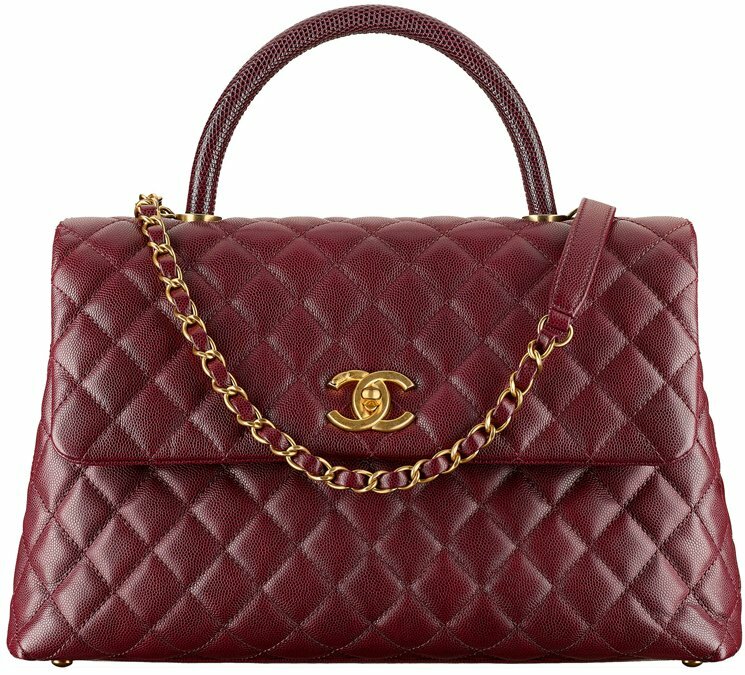 As for the camellia WOC, my first choice would be in black lambskin, otherwise, the red patent leather would be great too. Hi Sunnybee, great choice! 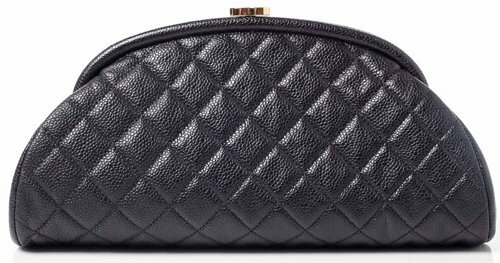 Did you saw our new post about the Chanel new clutch bag, it’s bigger and has more space than the WOC. 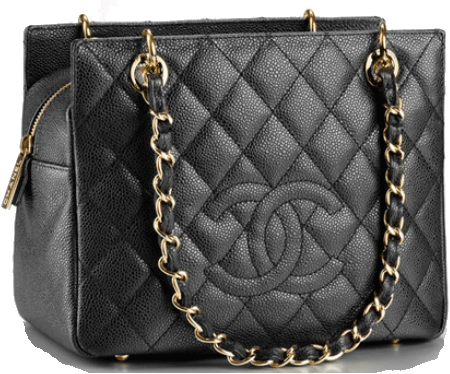 Camellia is a great bag, I love black and red, pink looks very cute too with the flowers. Hi Sherly, I just add it, thank you so much for keeping us informed!! HI Sassy…love your blog….just got myself small purple velvet boy off the net for $4000…Is it too expensive? 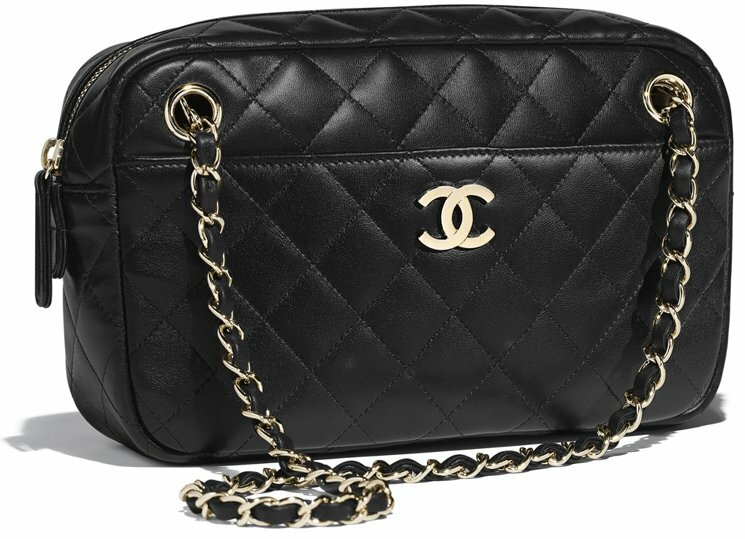 would love to know what you think..
Hi Leeya, bought it in Chanel boutique? I know the velvet boy bag, it’s from the fall 2012 collection. Do you know what material yours is made? 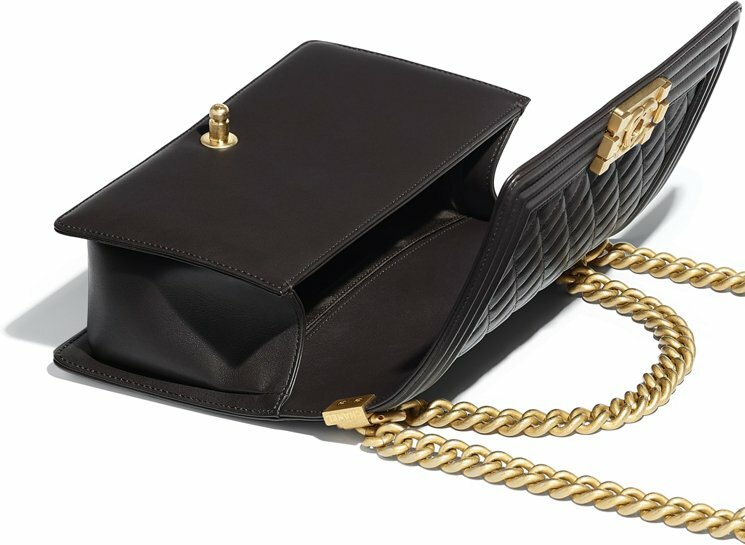 does the extra mini classic flap come in just black and gold hardware? or are they just colourful ones? Just want to clarify the price of GST. Hey Liz, thanks for the update, I just change it. do you offer the prices of jewelry? 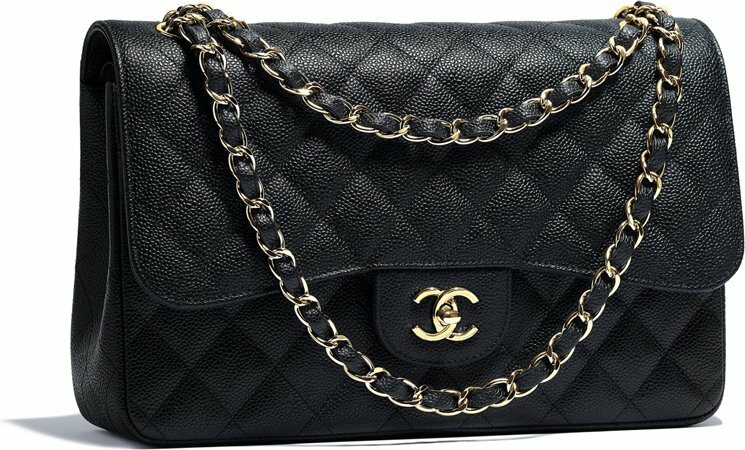 Did you know that the prices of Chanel in euro and pounds are almost the same? Tax refund: 12%. Do U know what colours available for mini & extra mini flap? Champagne, Lavender dark red for the extra mini, the mini in pink. Colors are seasonal bounded. Are you getting one? Oh yaay..colourful ones!! Yea, I think I’m going to get it, I was about to ask U whether is appropriate to bring my jumbo to a wedding (evening); I was thinking to get WOC until I saw UR post about this mini. I like mini better, WOC is waay too thin n small. 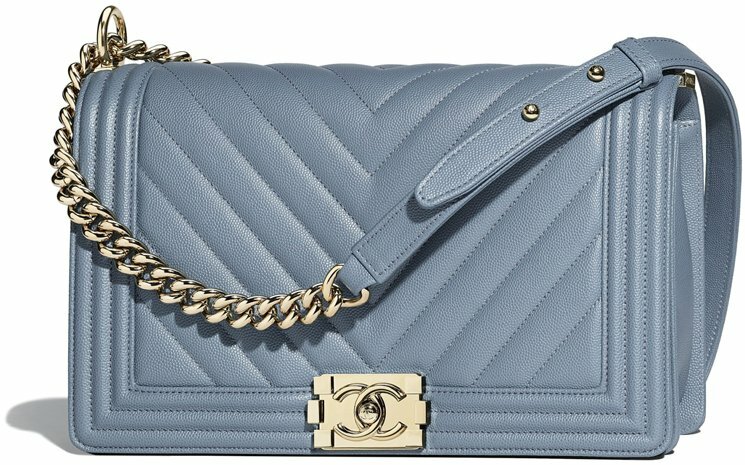 The price the for medium/large classic flap is wrong unless its gone down in price. I just paid £2670, and it’s €3100 euros. Hi Coop, you are absolutely right. 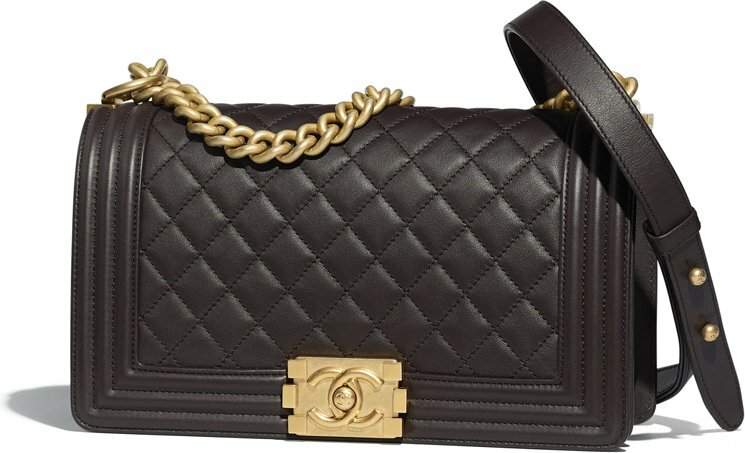 I remember the Chanel medium/large flap was €3,100. are you guys sure its 3,100 in euros?? i just bought in Paris in june, it was 3,550euros. I just check my receipt again it’s 3,550 before tax deductible. Oh thanks Alex. Still upset the price goes up so much, wish it is still plated gold. 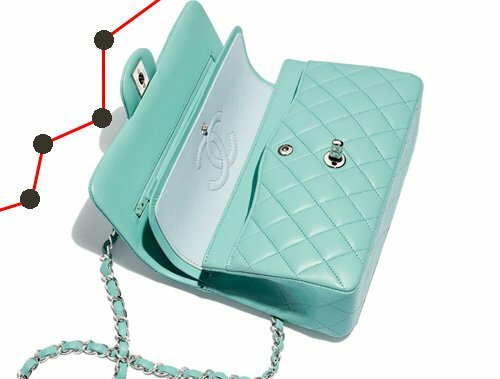 Btw, the % you get back on vat is 13% in paris for chanel and 12% on louis vuitton if you use CC, and 8% in cash. It’s kinda weird, they don’t stamp on the receipt anymore at the airport you just show them and they gave it back and you mail the receipt right there or you can scan in the receipt yourself at the scanners and the machine said “OK” . Am still praying that we will get our tax back. Am scared to ask hubby if he received the tax back yet, he is still recovering from the shock of buying 4 bags for us lol. Before we go to Paris, He promised i can get one handbag but we couldn’t decide which to let go and he said “okay girls, just take them all” !! my daughter’s reaction “REALLY DAD??? ?” lol still made me laugh the reaction on her face then we had the best lunch at Champs Elysees. Best day ever. 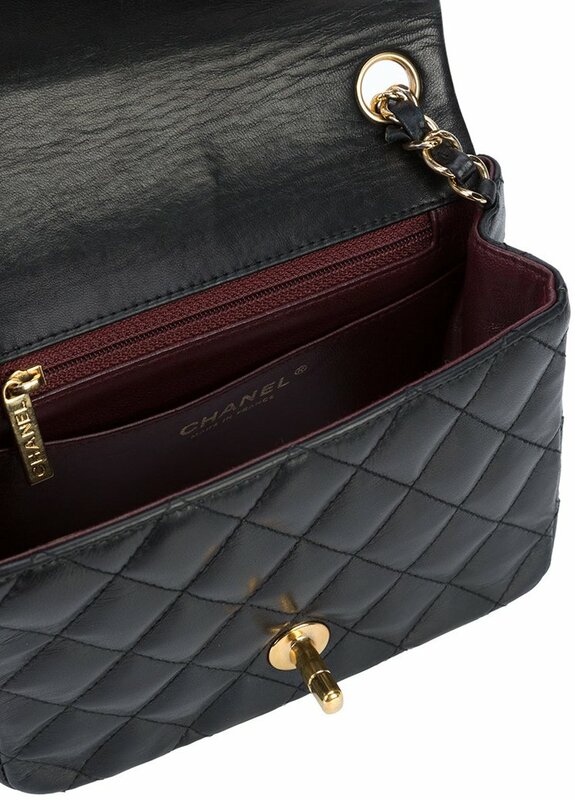 Sorry, forgot to ask you, is it true you can get your handbag clean at chanel spa? where or how do we do it? I forgot to ask the SA in paris. Hi Nana, I just read your story and had to laugh too. Hahaha, one bag turned out to be four bags!!! But the tax refund can take 4 to 6 months or so. May I know which bag you’ve bought? 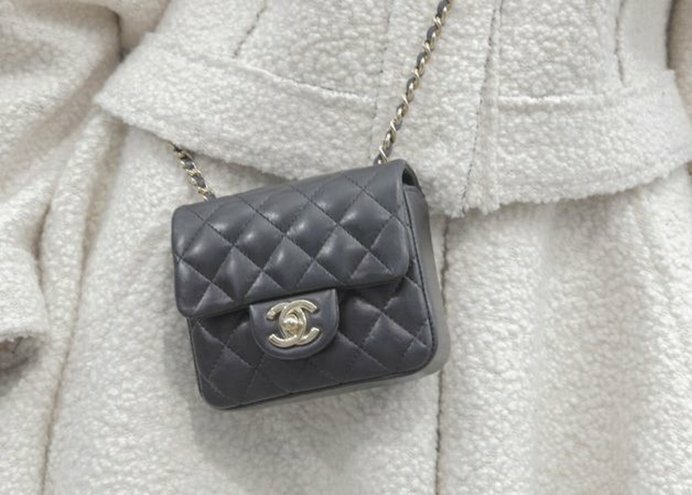 You mean the ‘Spa Treatment of Chanel’, your bags are still new, but when see that it needs to be refurbished, then you can go to your local Chanel boutique to ask for a Spa treatment. Thanks Alex. I will keep that in mind whenever the gold chain faded i know where to get it fix. We got the the large classic double flap beige caviar with gold chain, WOC in black caviar, LV Montaigne MM in monogram canvas, Empreinte BB in black, 1 Monogram Shimmer Stole, and 1 longchamp. Do you know which is the best color to get for Hermes bag? I hope one day the hubby will buy me one. I showed him the picture, he said That’s UGLY. Obviously he doesn’t know fashion lol. 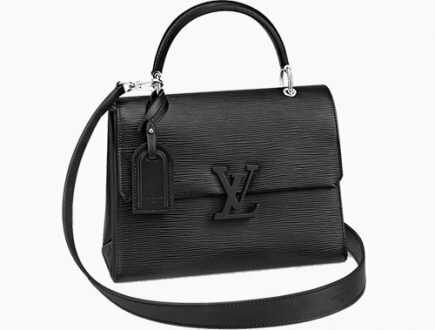 I just checked the LV website to get the name of the bags. How disappointed! I want to cry! they change the style of their website! Hi Nana, which Hermes bag did you showed your husband? 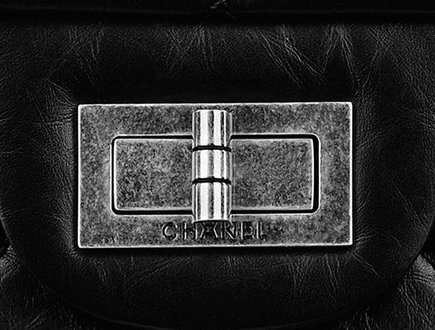 The Hermes kelly/Birkin? 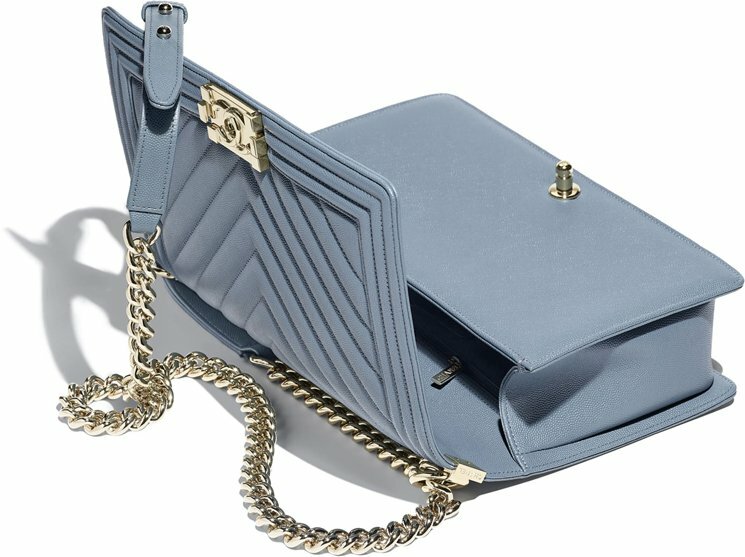 Which LV bag are you looking for? About their website, I notice that scrolling the bags are more difficult, I am used to move very fast from one to another, but down you need to scroll down and wait until the loading is finished. Hi Nana, or your husband needs to buy from a reseller, which is usually more expensive than in store. Or you need to get lucky if the SA is nice enough to show sell one to you. 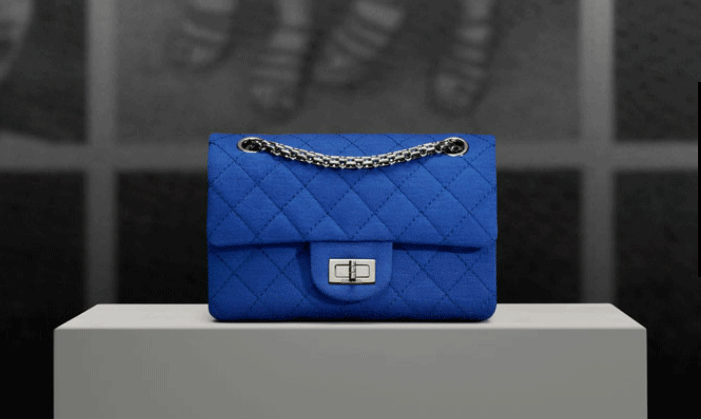 Btw, have you seen the Hermes Herbag Zip yet? 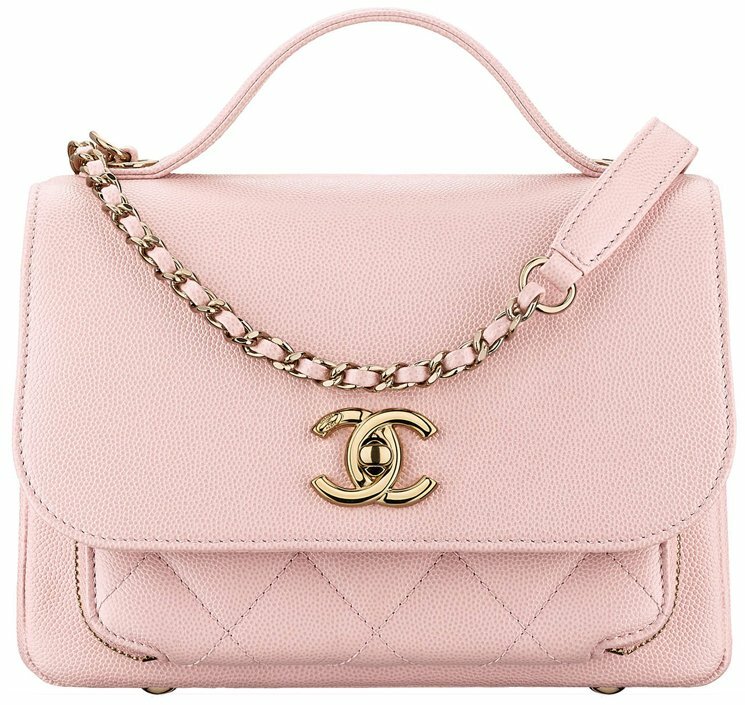 My heart pounds everytime i see these bags….looove!!! Same here Dorothy! Especially the extra mini, extra cute. Love the extra mini too, so adorable.